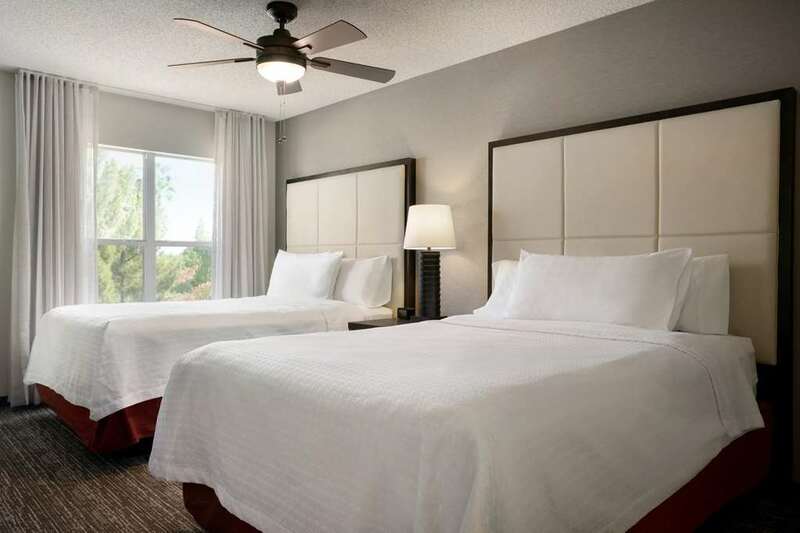 The Homewood Suites by Hilton Phoenix Chandler/Fashion Center hotel will make you feel right at home in the southeast area of the Valley of the Sun in the Price Road Corridor. Surrounded by the beauty of the desert Chandler Arizona is home to offices of several Fortune 500 companies such as Intel Wells Fargo Amkor Avnet and Honeywell. Whether traveling to the area for business or pleasure the Homewood Suites by Hilton Phoenix Chandler/Fashion Center hotel places you right in the middle of everything you need. This includes some of Arizona*s finest upscale shopping at the Chandler Fashion Center and many world-renowned golf courses. Located just minutes from Phoenix Sky Harbor Airport Historic Downtown Chandler Chandler Air Park Tempe and Arizona State University. Attractions close to our hotel include but are not limited to Chandler Fashion Center Historic Downtown Chandler Snedigar Sportsplex Rawhide at Wildhorse Pass Ashley Manor Lone Butte and Gila River Casinos. Guests of the Homewood Suites by Hilton Phoenix Chandler/Fashion Center hotel will enjoy a number of services in order to make their stay in North Phoenix as comfortable and memorable as possible. Choose from our studio suites or two-room suites in which you*ll find a fully-equipped kitchen with full size refrigerator coffee maker microwave two televisions with DVD player large selection of premium cable channels two telephones with data ports and voicemail complimentary wired and wireless high-speed Internet access curved shower rod luxurious WaterPik Shower head and custom-designed alarm clock.